Summer is almost at an end, and it’s time to say goodbye to the sandy beaches and cocktails near the sea. However, this doesn’t mean that you have to spend crammed up in your home from now on. Quite the contrary, as the season begins to change, new opportunities for exciting fall weekend trips begin to emerge. If you’re a fan of the outdoors, then you’re going to love the magical scenery of the places we recommend in this article. Another benefit of fall weekend trips is the fact that they don’t require as much preparation, and are definitely a lot more affordable than trips during the peak summer season. All you need to do is pack the backs in a trunk of your car and hit the road. Even if don’t have a family vehicle, you can simply one out for the weekend trip online, at sites like rental24h. If you’re in Los Angeles or San Francisco, Big Sur is the ideal weekend getaway destination. This rugged stretch of California’s central coast offers a magnificent view, as well as a myriad of fun & exciting activities. If you’re an active individual, then we definitely recommend visiting the Pfeiffer Big Sur state park, hiring a hiking tour guide and going on an adventure through the breathtaking mountain range. The Henry Miller Memorial Library is likewise a place you must visit, for anyone who appreciates art & literature. While in Big Sur, make sure to grab a bite at the historic Nepenthe. The deliciousness of their food is only complemented by the calm and relaxing atmosphere, and the gorgeous view. Nestled between the Blue Ridge Mountains of North Carolina, Asheville offers both beautiful sceneries, as well as an unforgettable mountain vibe. Asheville is also home to various festivals, which span throughout October and November, and provide visitors with unforgettable experiences. Culturally rich, surrounded by gorgeous scenery, and packed with fun & exciting events, Asheville has something to offer for everyone. 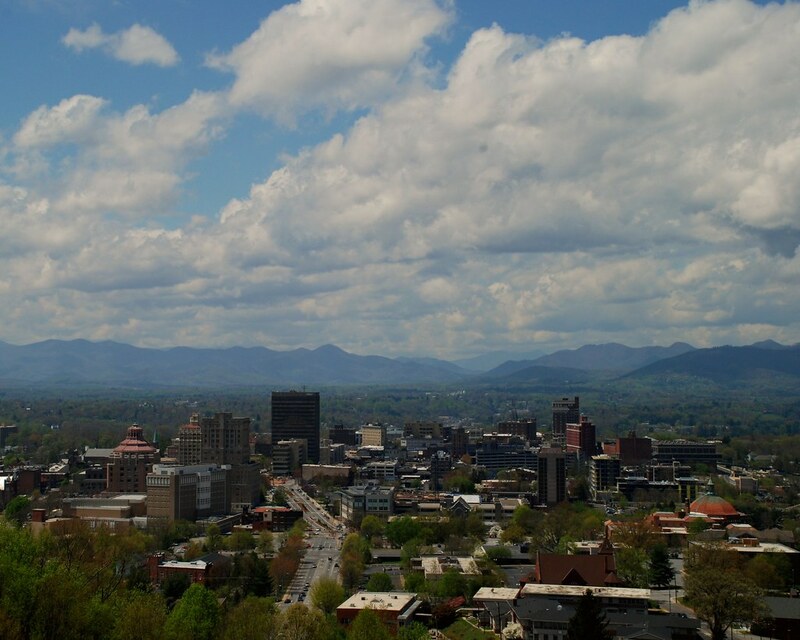 You will leave Asheville eager to come back for another visit, and be wishing you could stay a while longer. If you want to escape the noise of the big city, even for a little while, and long for a day or two where you can just relax and unwind, then Cotswolds is an ideal choice. Only a short train ride from London, this countryside region sports magnificent scenery, where nature is still allowed to thrive and show off her beauty. There are several small towns to explore, including popular Chipping Norton, and its quaint counterpart Hook Norton. There are so many fascinating places you’d definitely want to visit in the Cotswolds, so the best way to explore it is by renting a car at rental24h, and driving through the countryside. And, of course, don’t forget to visit a local pub for a pint of beer to conclude your visit to the U.K.
Prague, the capital of the Czech Republic is a popular destination among tourists from all over the world, regardless of the time of year. The appeal of Prague during fall lies in its many music events. The Sacred Arts Music Festival, for instance, runs through the month of September, and features choral, gospel, and other types of sacred music. You should also be on the lookout for the Prague Autumn music festival, if you’re a fan of classical music. Also, don’t miss out on the International Jazz Festival in October! 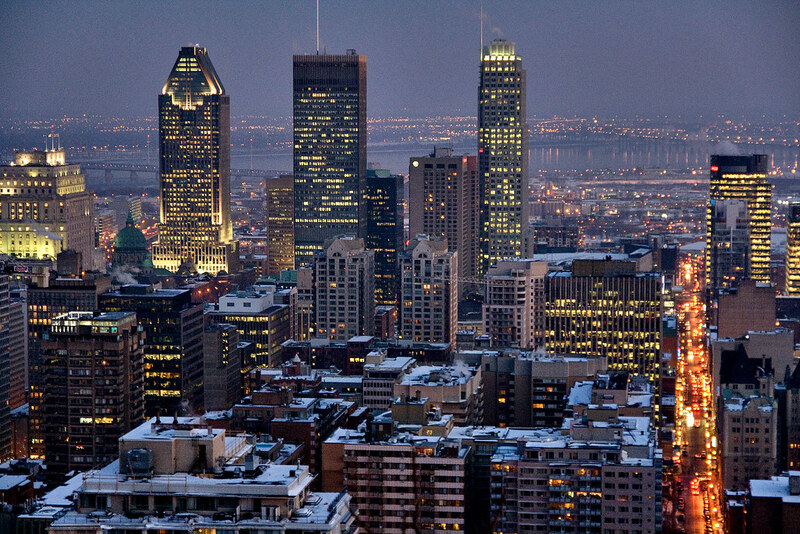 Although only a quick flight away from the U.S. East Coast, Montreal feels like a distant European city. Perfect for both a romantic weekend, as well as a family trip, this Canadian city has plenty of exciting places to visit and things to do. Rich with history, Montreal is home to several art museums, which everyone should visit at least once in their life. For a more casual trip, visit a local café, and enjoy Canadian coffee alongside the iconic bagel from St-Viateur Bagel. As you might expect, the city is also home to quite a few bars, which are a perfect way to spend the night after you’ve put the kids to bed. The time of vacations and summer breaks is nearing its end. It’s back to work for adults, and back to school for the little ones. However, that doesn’t mean you need to grow roots and stay stuck in one place till the next summer. As you’ve seen in this post, there are plenty of options out there, which can make for a perfect weekend getaway trip this fall. Pick a destination, pack your bags, rent a car and hit the road!